Huobi.com, the U.S.-based subsidiary of leading global digital asset exchange Huobi Group, is launching fiat-to-crypto trading services. Initially, the exchange will support 3 trading pairs tied to the US dollar (USD): Bitcoin (BTC), Ethereum (ETH), and Tether (USDT). Following the pending success of these trading pairs, Huobi.com plans to add more fiat-to-crypto pairings in the future based on customer demand and responses. Huobi.com’s fiat support is reportedly facilitated via a partnership with US financial institution Prime Trust, who specialize in custodian and escrow services for crypto assets and fiat transactions. Users who wish to trade fiat-to-crypto will be required to open a custodial account with Prime Trust. In June 2018, the Huobi Global crypto exchange created a new San Francisco-based company called HBUS Holdco, Inc. to offer U.S.-based customers crypto exchange services. 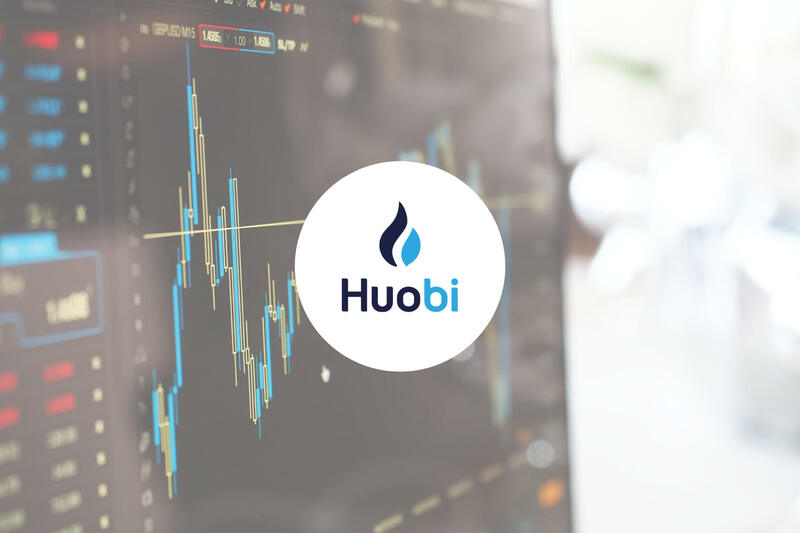 Following the exchange’s creation, it was rebranded from HBUS to Huobi.com in January 2019 to further expand and build the Huobi brand. 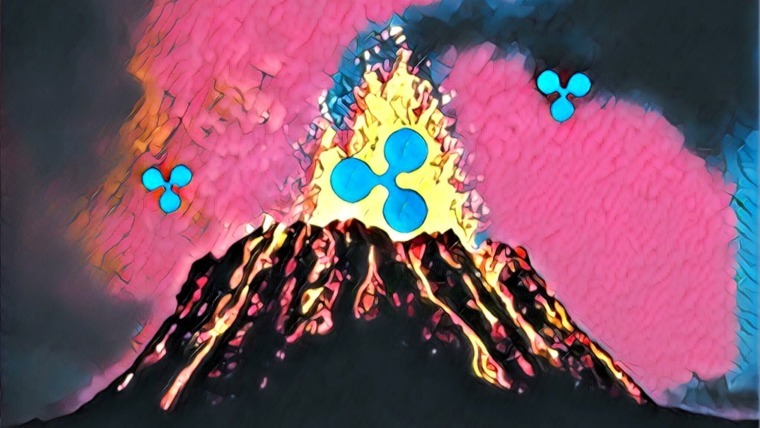 Another newly launched and rebranded crypto exchange by Huobi is their Huobi Japan exchange, which is a fully regulated exchange under Japan’s Financial Services Agency (FSA). This exchange recently opened after Huobi Group purchased the local FSA-licensed crypto exchange, BitTrade. While Huobi Group is expanding with the launch of new crypto exchanges, they also have plans to offer new products and services. As previously reported by IIB, Huobi plans to launch their own stablecoin in 2019 in addition to updating their trading platform. 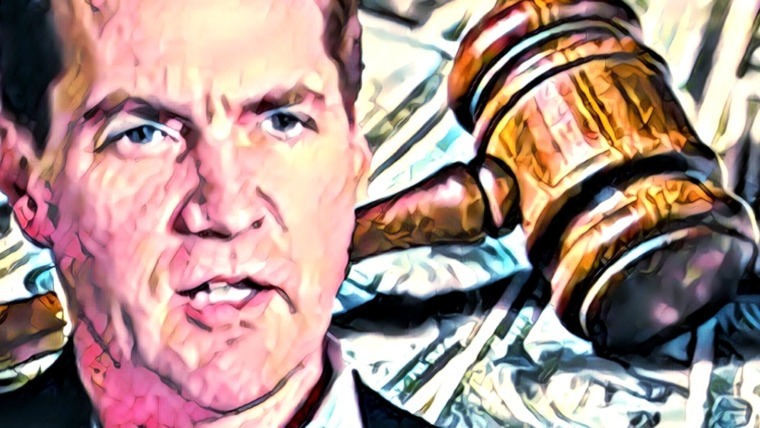 This decision comes after the listing of 4 stablecoins tied to the U.S. dollar (USD) on the Huobi exchange, including Paxos Standard (PAX), True USD (TUSD), USD Coin (USDC), and Gemini Dollar (GUSD). Currently, Huobi Global is ranked as the 20th largest crypto exchange by adjusted trade volume on CoinMarketCap with a 24-hour trade volume of over $200 million at time of writing. Huobi’s move to support fiat-to-crypto trading pairs is only the latest move among many crypto exchanges to add support for fiat currency. The most notable crypto exchange to launch fiat on-ramps to their crypto exchange is Binance. 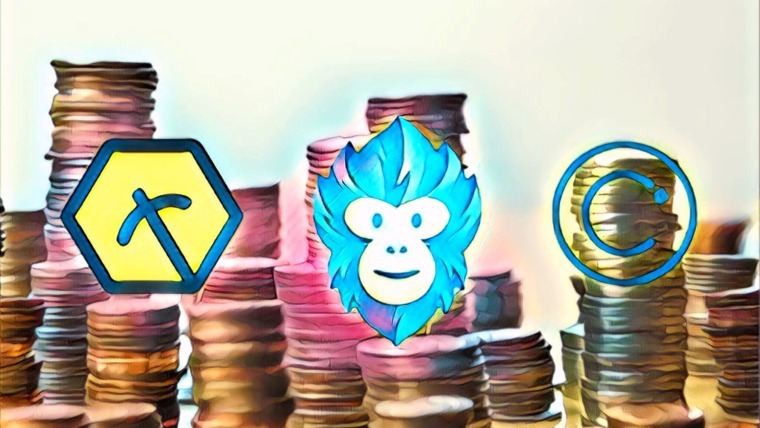 Binance recently launched 2 new fiat-to-crypto trading platforms: one in Uganda supporting Ugandan Shillings and the other in Europe supporting Euros and British Pounds. 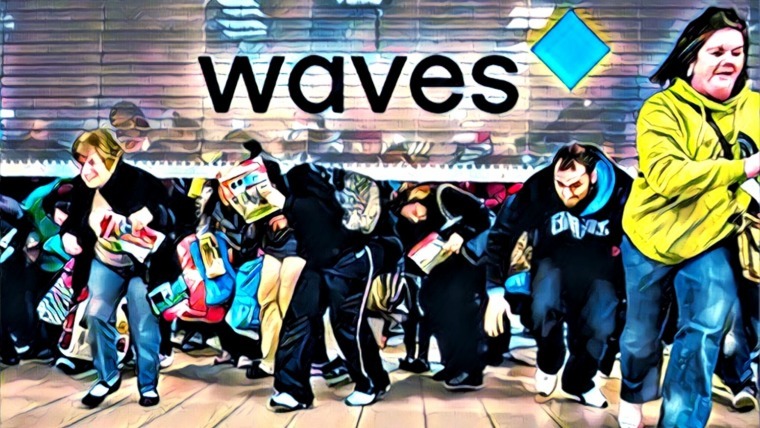 The popular crypto exchange also partnered with Simplex, enabling customers to purchase Bitcoin (BTC), Ethereum (ETH), Litecoin (LTC), and Ripple (XRP) with debit or credit cards. Which crypto exchange will be next to support fiat-to-crypto trading? Let us know what you think in the comment section below.